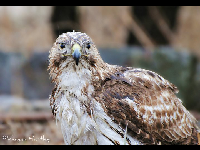 There are many species of birds called Hawks. 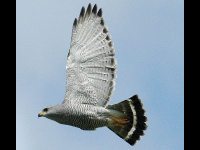 Hawk is a term that is used for some birds of prey which are small to medium sized birds. 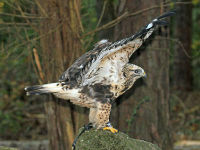 Hawks can be found on every continent in the world except Antarctica. 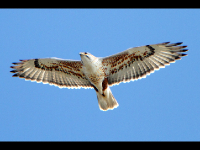 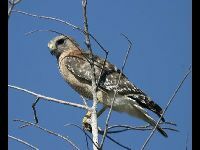 The list below contains hawks which can be found in North America. 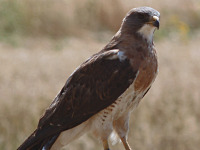 Note that many of these hawks have ranges that extended outside of North America. 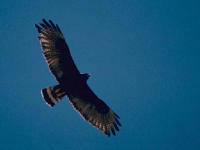 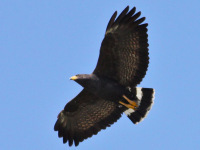 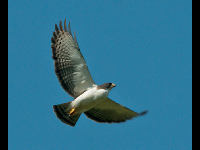 Check out the list of North American hawk species below. 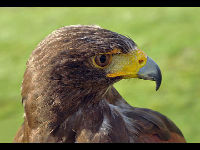 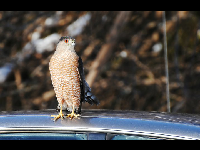 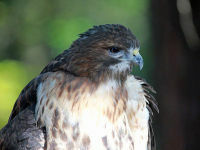 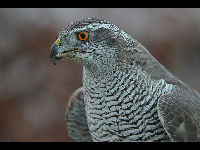 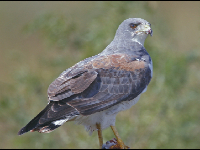 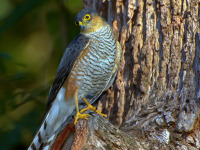 Click on the hawk image or species name to see more images and details about each species of hawk.